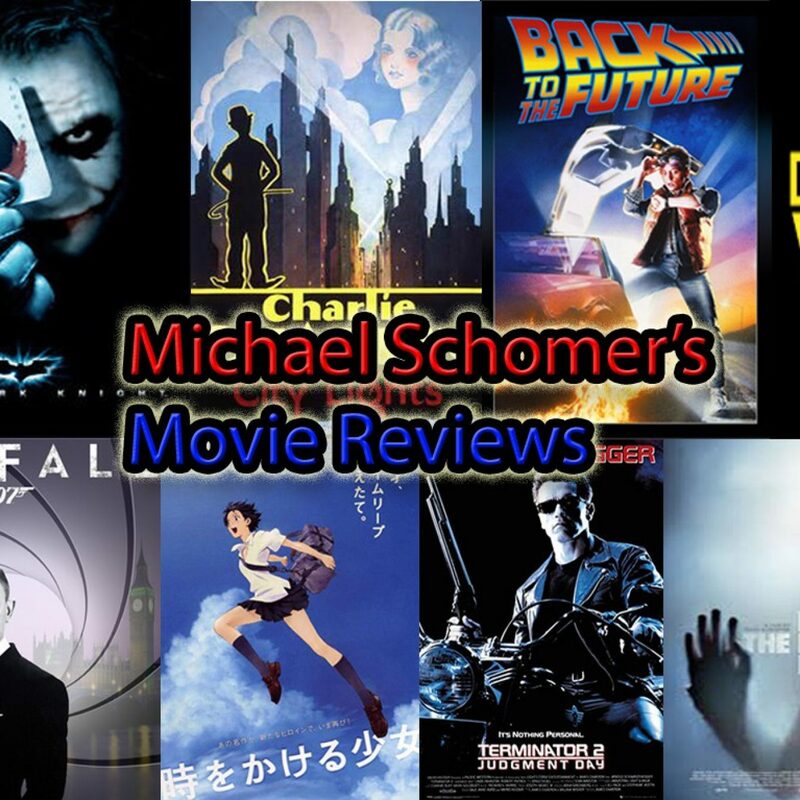 Michael Schomer's Movie Reviews | Where you get to see honest movie reviews. Where you get to see honest movie reviews. Anywhere from tomorrow or Sunday I’ll begin audio recording for the first of many surprise reviews! The first draft of my review script is more or less completed, so within the next day or two I’ll begin looking it over and see what needs to be tweaked or removed all together. I hope everyone has a wonderful Easter Day with their friends and family! I managed to get the audio recording done for the plot summary done, and I hope to get it done by this week. I’m also working on a surprise basic first thoughts which is one of the last free requests I’m doing. I’m sure it’ll surprise you as to who requested it. My review of Attack on Titan Part 2 has now surpassed 5,000 views! My Attack on Titan (Part 2) Movie Review has now surpassed 1,000 views! I just need to look over my script one last time for any last minute tweaks, and hopefully in the next few days I’ll begin audio recording! I got most of the first draft of the script done so I’m planning to finish it sometime today!